Your skincare routine shouldn’t be a chore. Think of it as a moment that’s entirely your own – a daily ritual devoted to taking care of yourself. 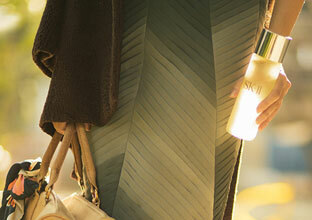 In the morning, let your skincare ritual set the tone for the rest of your day. In the evening, use it as a pampering treat and source of relaxation that allows you to unwind before bedtime. SK-II proudly presents ‘The Ritual by SK-II’, a short film starring gorgeous Korean actress and SK-II ambassador Ms. Lee Yeon Hee, revealing her daily skincare ritual. 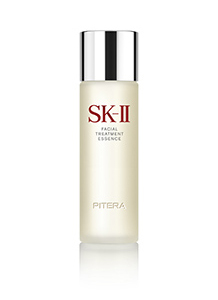 It also features a step-by-step guide on how to use SK-II’s iconic Facial Treatment Essence, the best-selling miracle water beloved by millions around the world. Although everyone’s skincare routine is different, what remains the same is the importance of cherishing your skin – because there’s no greater ritual than investing in yourself on a daily basis.